Manchester City manager Pep Guardiola wants to keep hold of youngster Brahim Diaz, having recently stated that the Premier League club will do everything to keep him. But the league leaders may have already failed to keep the 19-year-old tied down, as reports claim that Diaz has agreed on a move to Real Madrid. 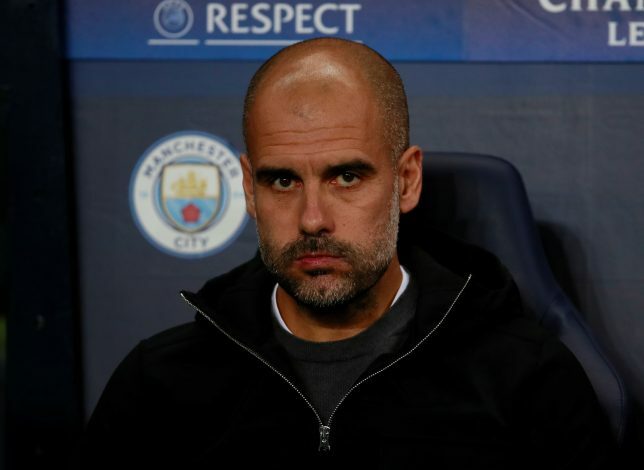 The young starlet will be out of contract next summer, and there has been a feeling of frustration at the lack of opportunities he has received under Pep at the Etihad. He has made just three appearances this season, but none have been in the Premier League. But Diaz has supposedly gone ahead and made his mind up already, as the Sun indicate that he has agreed a £60,000-a-week deal with La Liga giants Real Madrid. Los Blancos are likely to push for a deal to take him to the Santiago Bernabeu when the January transfer window opens. It is also understood that City are keen to do business, as they are assured that the player would depart for free once his contract ends. The reigning European champions have made it known to the midfielder that he will be fighting for a place in the first-team squad and help them out in the second half of the season. Diaz will be hoping to replicate similar form as his former teammate, Jadon Sancho, has been showcasing at Borussia Dortmund. The English starlet moved to the German club after ditching Manchester City‘s offer of a new deal.